Since the end of the 1990s, the International Renaissance Foundation has become the key partner of the network of legal clinics in Ukraine. By 2006, IRF grants were a significant source of funding for their activities. From 2013, cooperation is restored and today the IRF supports the development of the Association of Legal Clinics of Ukraine, helps to organize all-Ukrainian educational events and competitions. Ukrainian Legal Aid Foundation promotes the development of the network of legal clinics in Ukraine since 2013. By its organizational support the new edition of Standards of legal clinics in Ukraine was developed, a number of training and competitive events for clinical legal movement were organized. Main point of contact between initiatives of the Foundation and the Association of Legal Clinics of Ukraine is the system of free legal aid, special subjects of which are legal clinics. Since the early 2000s the projects of the USAID have supported a number of initiatives of particular legal clinics for improving the quality of legal education, providing the access to justice and legal aid. In 2012, the project of the USAID “Fair Justice” supported a nationwide roundtable during which issues concerning the status and role of legal clinics of Ukraine as subjects of legal aid were discussed. In 2017-2018 USAID New Justice program provides the Associaton with expertise, technical and financial support in development the Instrument for Assessing the Legal Clinics Activity quality and conducting several such monitorings. The OSCE Project Co-ordinator Office in Ukraine systematically supports the activities of legal clinics as part of the development of higher legal education. Several times the institution supported educational events for legal clinics in Ukraine. From 2015, a separate project aimed at development of legal clinical education components, as well as support for the organizational development of the Association of Legal Clinics of Ukraine is being implemented. The Ukrainian Helsinki Human Rights Union promotes the development of humane society based on respect to human life, dignity and harmonious relations between a person, state and nature through creation of a platform for cooperation between the members of the Union and other members of the human rights movement.Cooperation between the Association of Legal Clinics of Ukraine and the Ukrainian Helsinki Human Rights Union has started a long time ago, but on the June 15, 2018 the Memorandum of Cooperation has been signed. The European Network for Clinical Legal Education (ENCLE) is interested in the cooperation with the Association of Legal Clinics of Ukraine. The strengthening of organizational capacity of the Association of Legal Clinics of Ukraine will allow not only to become a full member of the European network of legal clinics, but also to participate in organization of scientific activities with European colleagues jointly. The Polish Legal Clinics Foundation has been helping the development of a network of legal clinics in Ukraine since the early 2000s. Representatives of the Ukrainian Legal Clinical Movement are learning the Polish experience of free student counseling, participate in events of Polish partners and also vice versa. Fooundation and Association are also practicing mutual traineeships, exchanges of trainers at training events, joint projects. 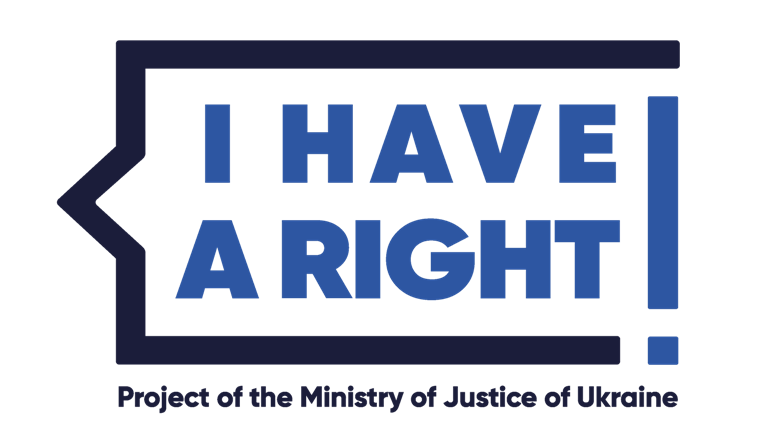 The national law-and-education project "I HAVE RIGHT!" Is being implemented by the Ministry of Justice in cooperation with the State Free Legal Aid System, territorial justice bodies, with the support of legal clinics, international donors and partners. The Association of Legal Clinics of Ukraine, along with the project, is engaged in law-education activities in schools, higher education institutions and among the community. During 2004-2007, the Viktor Pinchuk Foundation provided financial support to the Legal Clinics project. With the funding of this project, a network of legal clinics was expanded in almost all regions of Ukraine. 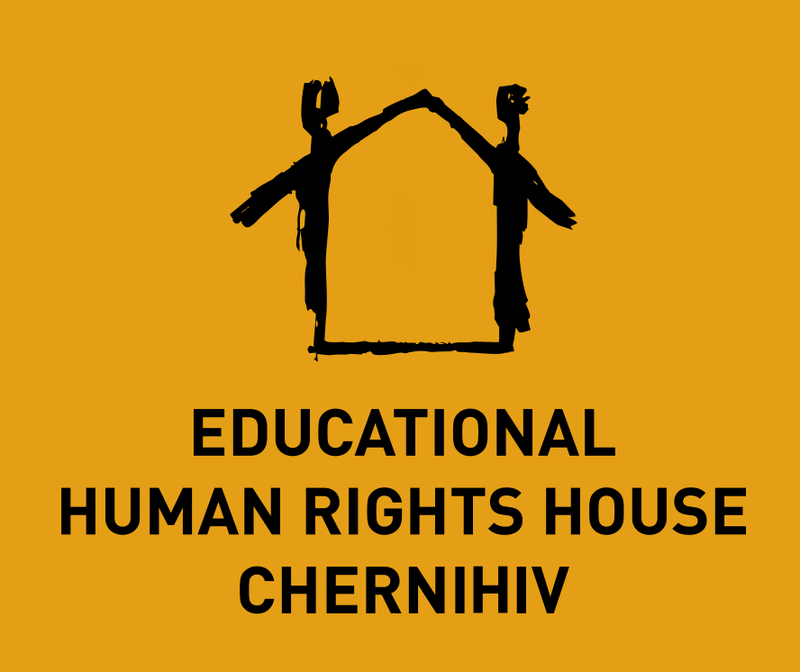 The Public Society Educational Human Rights House Chernihiv promotes the development of civil society and serves as the secretariat of the All-Ukrainian Educational Program "Understanding Human Rights", which unites human rights and civic activists, who believe that education is an action to protect human rights and can provide long- constant changes in human rights. 2019 is expected to deepen cooperation between the Association of Legal Clinics of Ukraine and the House, which actually began many years ago, exchanges of trainers in educational events is ongoing , joint projects are planned.